Adoption of Bitcoin is pretty much dependant on the ease of its use. Because cryptocurrency is not capable to survive on its own without using fiat money yet, it is highly important to ensure easy conversion of national currencies into Bitcoin and vice versa. That being said, we come up with the issue of how to buy Bitcoin using PayPal and convert Bitcoins to USD, and sell Bitcoin for PayPal. Sell Bitcoins for PayPal: Is That Possible? 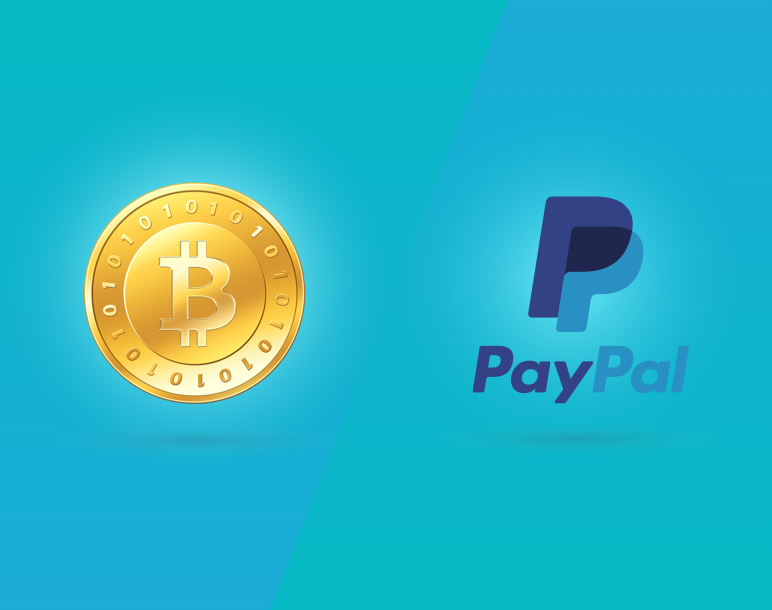 Despite exaggerated news flow about PayPal embracing Bitcoin in 2014, it didn’t bear any fruit up till now. However, with the growing needs of people to work with Bitcoin, some services pretend to offer Bitcoin to PayPal and PayPal to Bitcoin exchange, or do it in a shady way. Although it can sound promising, trusting money to such services may lead to terrible consequences that involve money and data thefts. So, is there any way to sell Bitcoin for PayPal? In fact, if you possess Bitcoins, you can easily exchange them into fiat money and withdraw funds to your credit card, which is connected to PayPal account. CEX.IO is a user-friendly platform where you can act according to this scheme easily and fast. 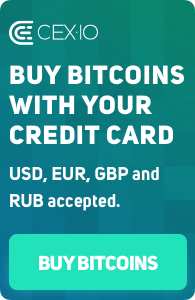 To sell Bitcoins and withdraw them later to your credit card connected to PayPal, simply create and account on CEX.IO exchange and deposit Bitcoins. Once your balance is filled with BTC, convert them into USD, EUR, or RUB on the Buy/Sell page. After that, use your payment card to withdraw funds. It is that easy! CEX.IO accepts any Visa or MasterCard in any currency to be linked to a profile, including physical and virtual cards, as well as PayPal Debit MasterCard and PayPal Extras MasterCard. The linking procedure takes just a few minutes and is very intuitive: just enter card details and prove your ownership of the card. It can later be used for both deposits and withdrawals. Is it Secure to Withdraw Funds from CEX.IO? Having operated since 2013, CEX.IO has won trust of over 600,000 users from all over the world who buy, sell, and trade Bitcoins for USD, EUR, and RUB. Many of them started using the recently introduced option to withdraw Bitcoin to credit card connected to PayPal account. CEX.IO is compliant with high security standards, including protection against DDoS-attacks, full data encryption, safe cryptocurrency storage etc. Possession of PCI DSS certificate ensure that CEX.IO is entitled to store and transmit card information securely. Thus, if you decide to sell Bitcoin to PayPal account, consider registering on CEX.IO and using this platform to legally sell Bitcoin and withdraw funds to your credit card.